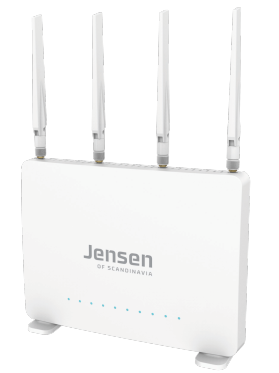 The Jensen Air:Link 2400AC extends your existing wireless network. 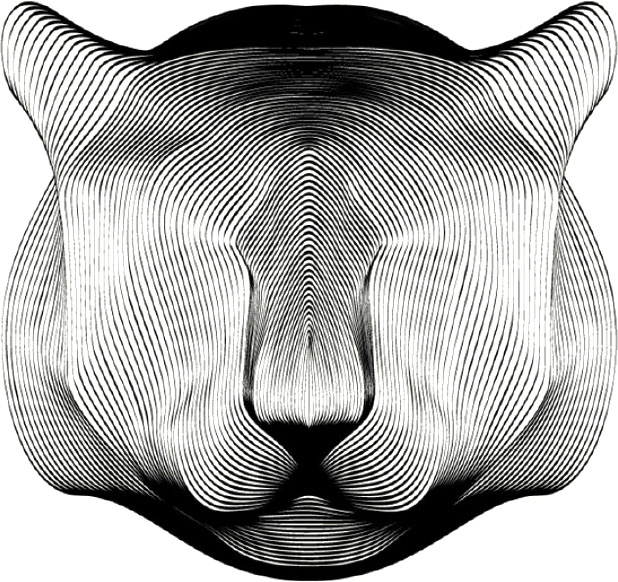 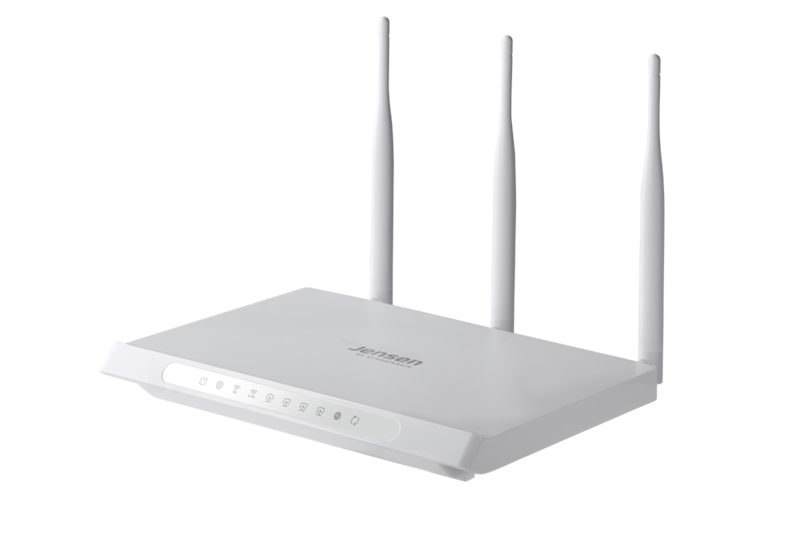 Powerful wireless router with the next generation wireless technology. 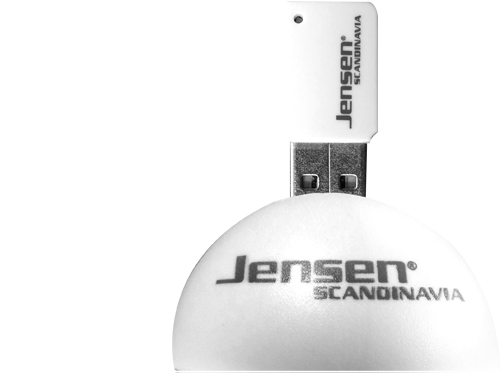 Jensen Lynx 500 is a wireless USB stick with the new generation of wireless technology on the inside. 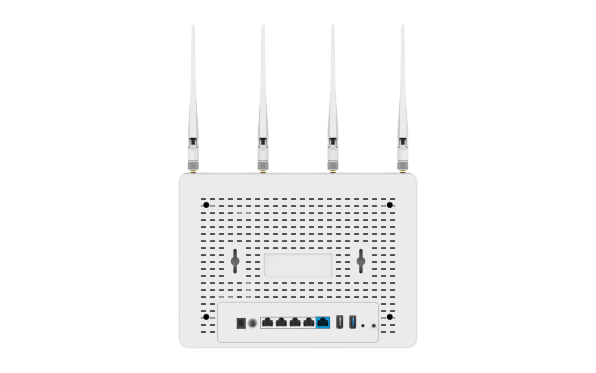 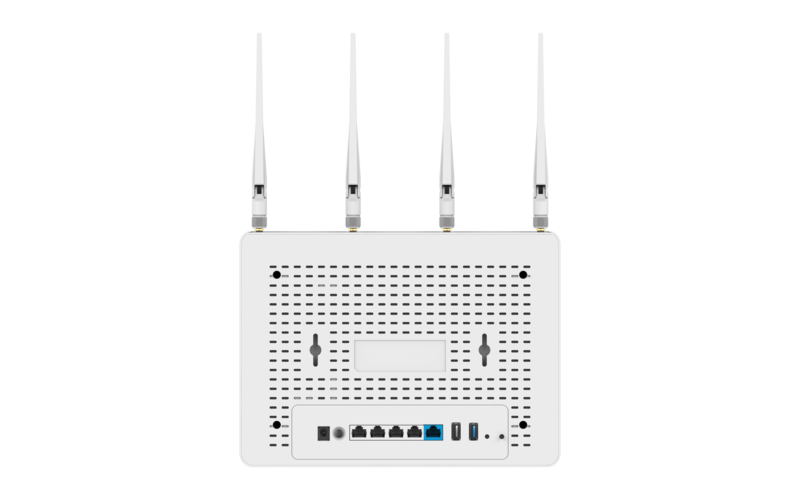 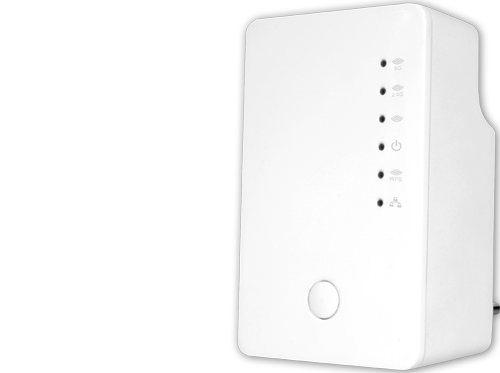 The Jensen Air:Link 2200AC extends your existing wireless network. 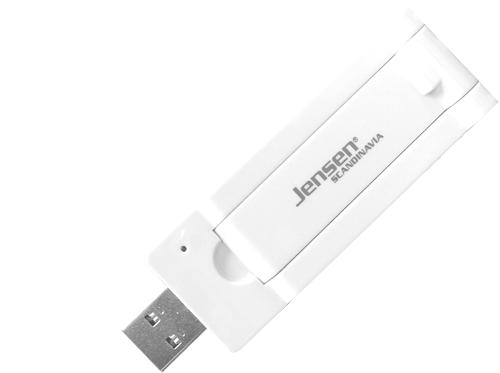 Wireless USB stick with the worlds fastest technology.